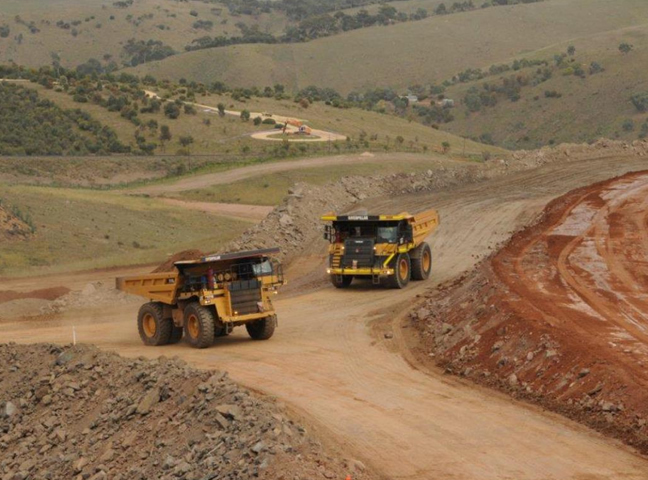 Hillgrove redeveloped a known Copper deposit at Kanmantoo in the Adelaide Hills. 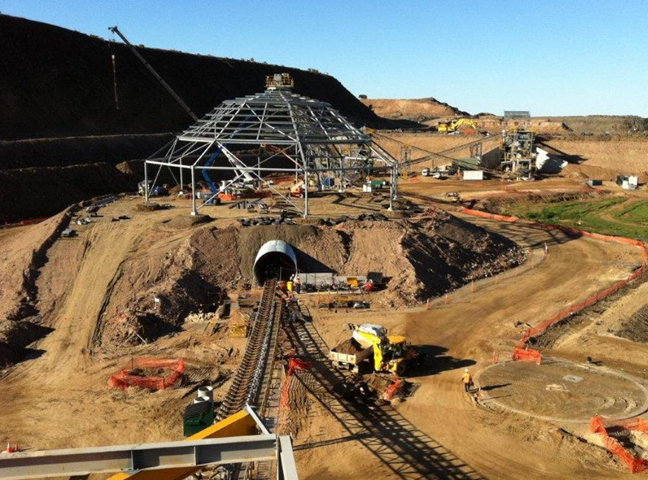 Originally mined in the late 1800’s, and then again in the 1970’s, Hillgrove reopened the mine and established a Mineral processing plant capable of processing about 2.4 Million tonness a year of Copper Ore. 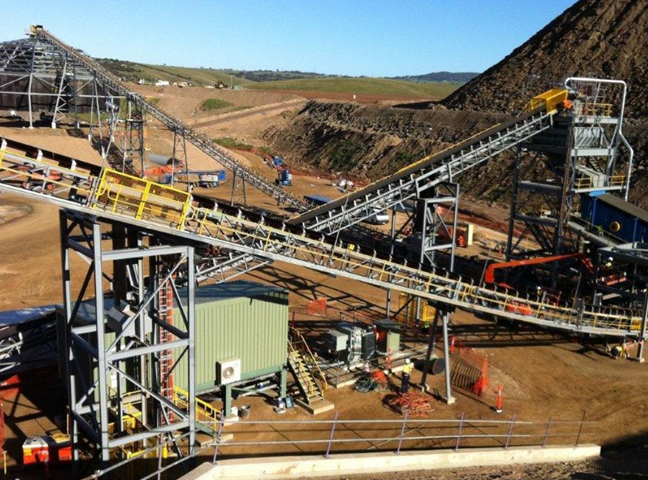 Improvements to the plant, some of which ammjohn has assisted with, has resulted in an increased processing capacity of 3.6 Million tonnes a year. 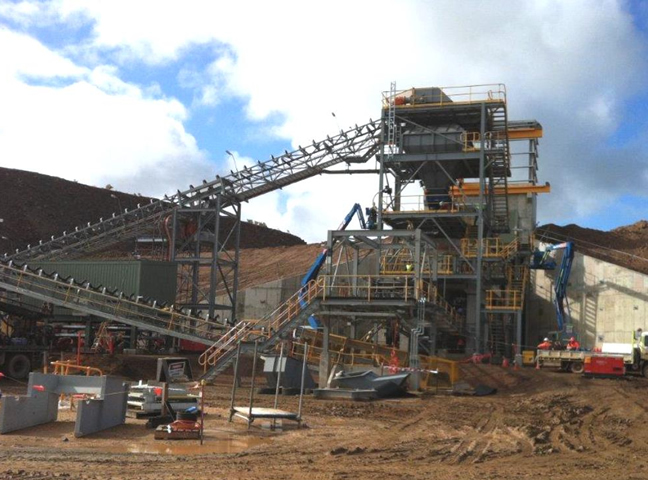 Due to the ongoing demands of running a mine site ammjohn have assisted Hillgrove with the placement of a resident mechanical engineer on site, from the start of the mine in November 2011 and ongoing. 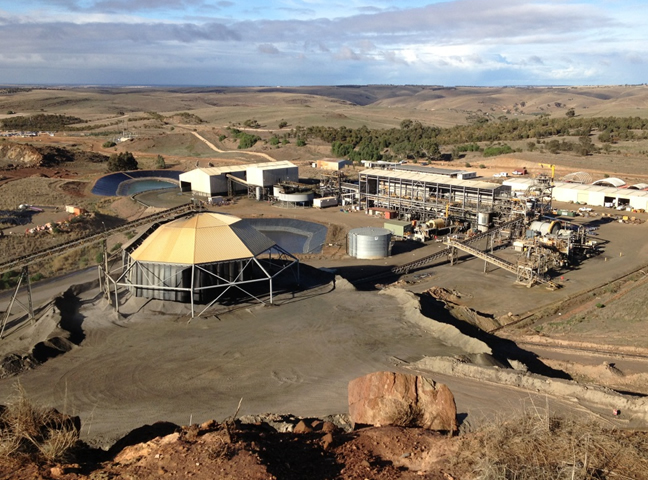 Based in the processing department, and reporting to the Processing Manager, ammjohn provide site engineering and assist in all aspects of extracting the copper from the ore from the loading of the Run of Mine bin, crushing, screening, grinding, floatation, thickening, loading the concentrate into the trucks for shipment, tailings dam storage and water reclamation. 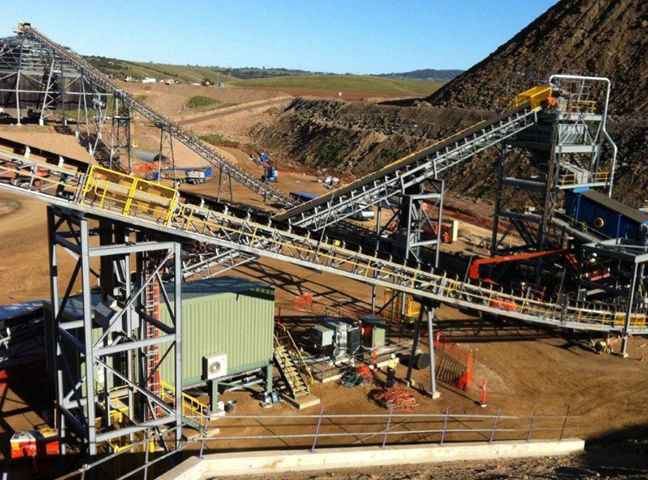 Due to the long term relationship with Hillgrove the brief is ever changing but involves the ongoing engineering support for the processing facility and all ancillary requirements to maximise recovery and increase uptime. ammjohn originally provided project engineering and other supporting roles during the BFS phase. 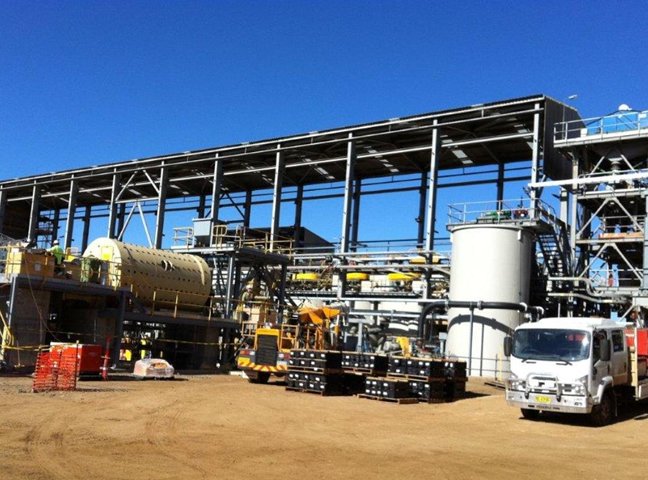 During the pull down and relocation of the Process Plant from Fitzroy crossing ammjohn provided project support and site supervisory, and during erection of the plant provided project engineering as part of the Owners team. 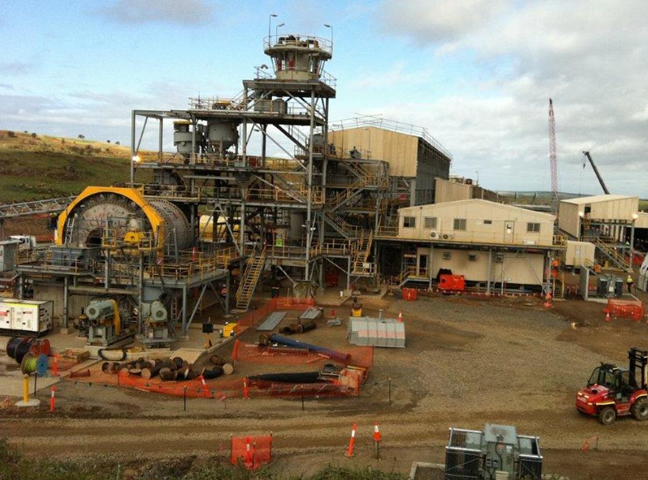 Since the process plant was commissioned in 2011 ammjohn has provided, and continues to provide, comprehensive engineering support ranging from project scoping, design, procurement, installation and commissioning. Execution of projects on time and on budget delivering all requirements as per the project outline and scope.